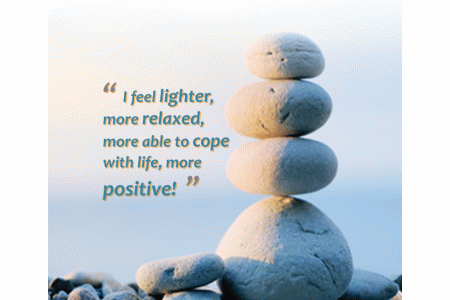 Active LightWorks is a charity passionate about improving the lives of people in Brighton and Hove who can benefit from a range of complementary therapies. We work with experienced qualified practitioners to provide low cost and free access to therapies, both in hospitals and in the local community. We know from our own client feedback that complementary therapeutic methods can make a real difference, helping to relieve symptoms of chronic and acute illness, manage stress levels, aid relaxation and sleep, educate and empower people to maintain good health. We aim to provide this especially to people whose economic circumstances make mainstream access to these treatments difficult. Yes - we are always looking for new complementary therapists (massage, reflexology, shiatsu) and project coordinators to help manage our community projects.